Have I ever mentioned here about the crowd of Pantai Indah Kapuk which has never come to an end? Oh well, my bad, this is the first time I write about cafe in Pantai Indah Kapuk. Regardless of nearest place to my home, I would say I seldom wander around Pantai Indah Kapuk. How pity I am, aren’t I? Forget how pity I am and lets focus to what I am going to share today. 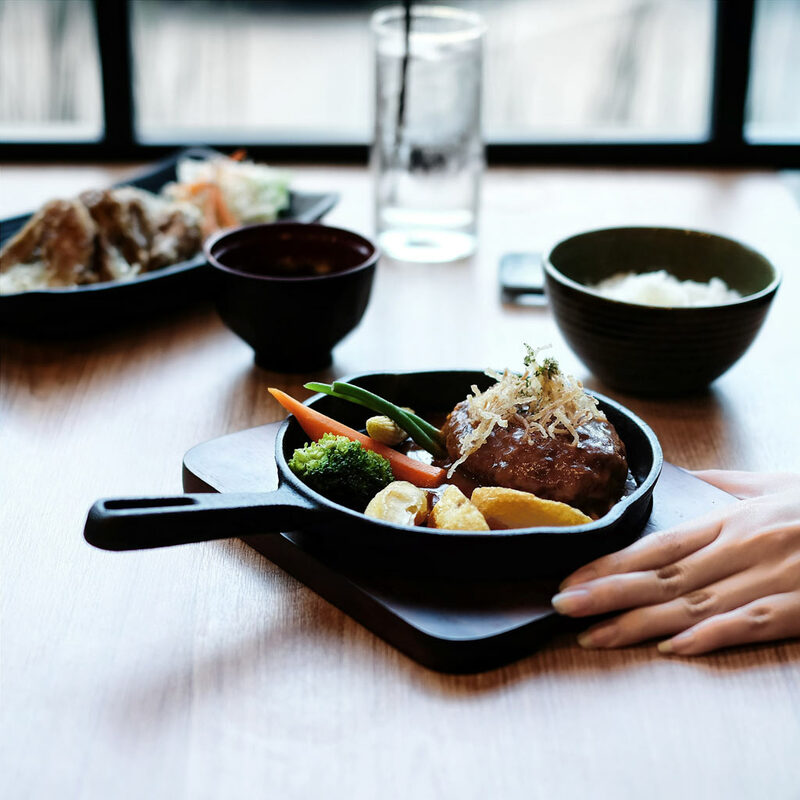 It will be Japanese fusion style of dishes served by Mottomoo. 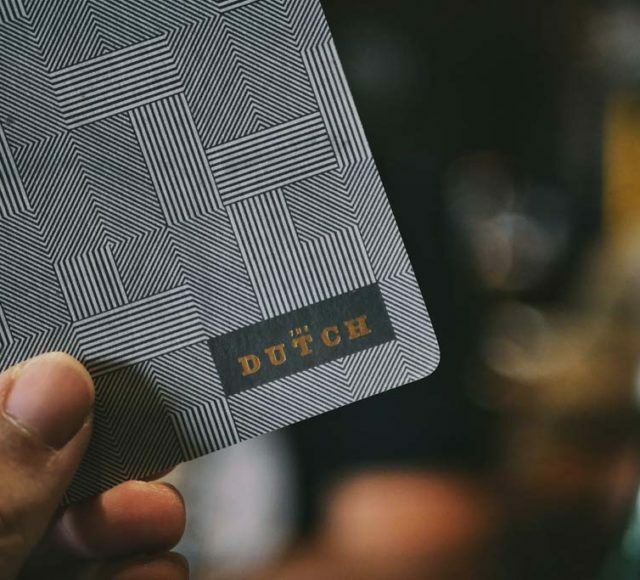 That’s how they brand the cafe. 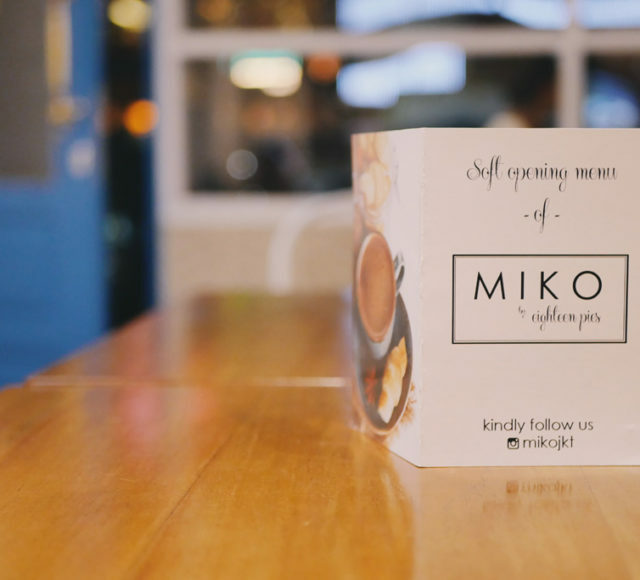 The story began from the initiative to open a cafe, without prior preparation of the location and things. Two men which happen to be the owner of Mottomoo House of Hamburg flew to Japan, Okinawa in specific, to find idea what to serve in their cafe. Back from Okinawa, they rushed to do preparation for their burning up dream. 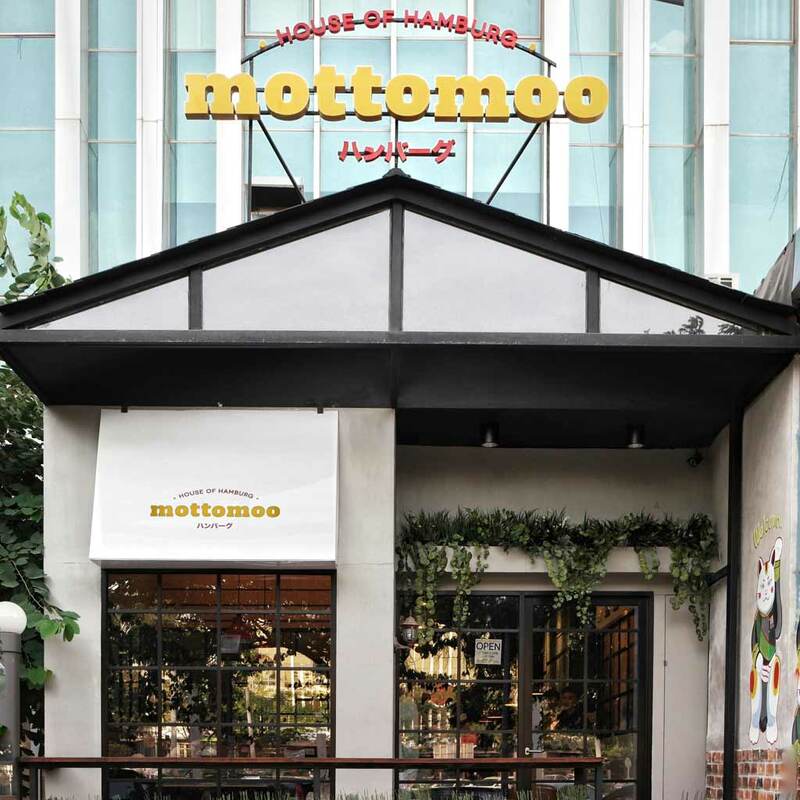 Counting months after, Mottomoo – House of Hamburg appears as one of Pantai Indah Kapuk’s cafe big contender. 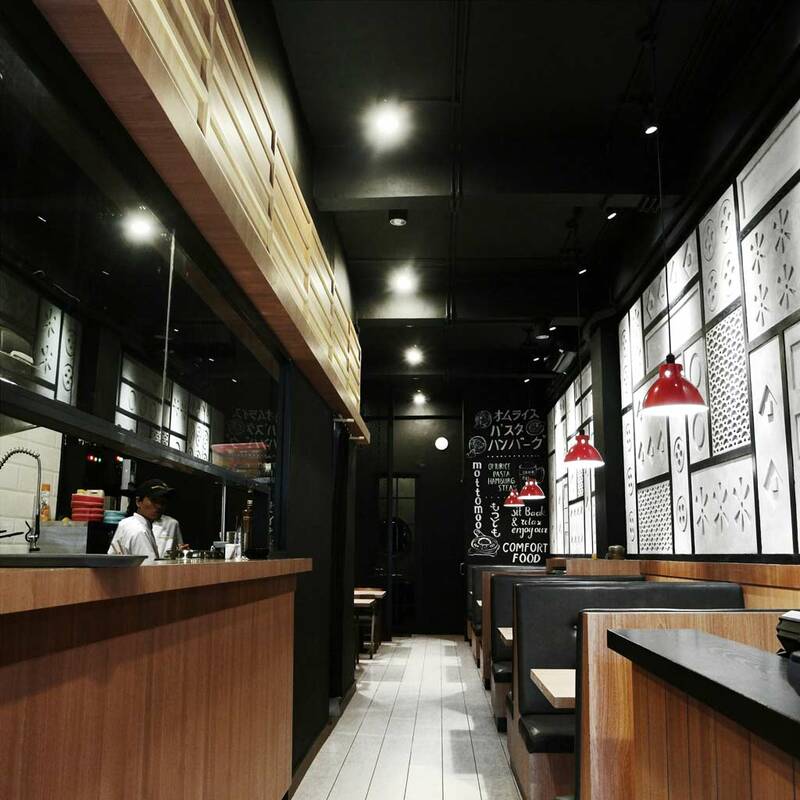 Having inspired from Okinawa, interior wise is designed in Japanese way. Right from the door-step until the very back end. I fall in love with Mottomoo outer side, feeling so Instagenic if you are a big fan of OOTD. Live kitchen on your left-hand-side for you to watch the chef preparing your very meal. 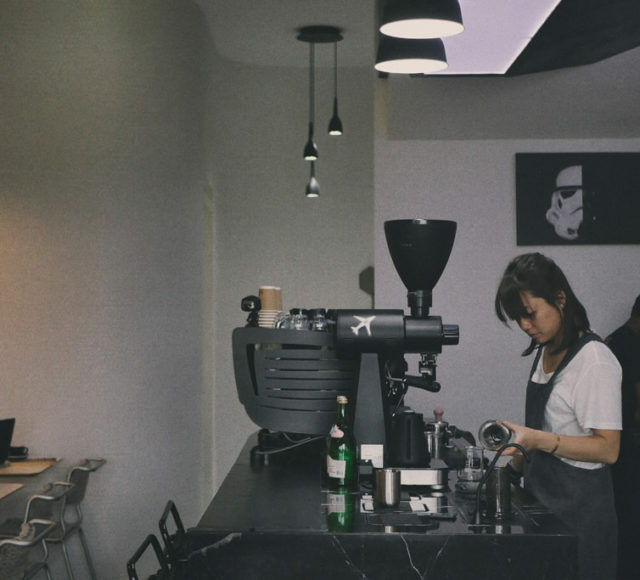 The other side of the wall is giving you Japanese ambient right to the very end of the cafe. Walking to the back end will lead you to toilet. Whoops. But! 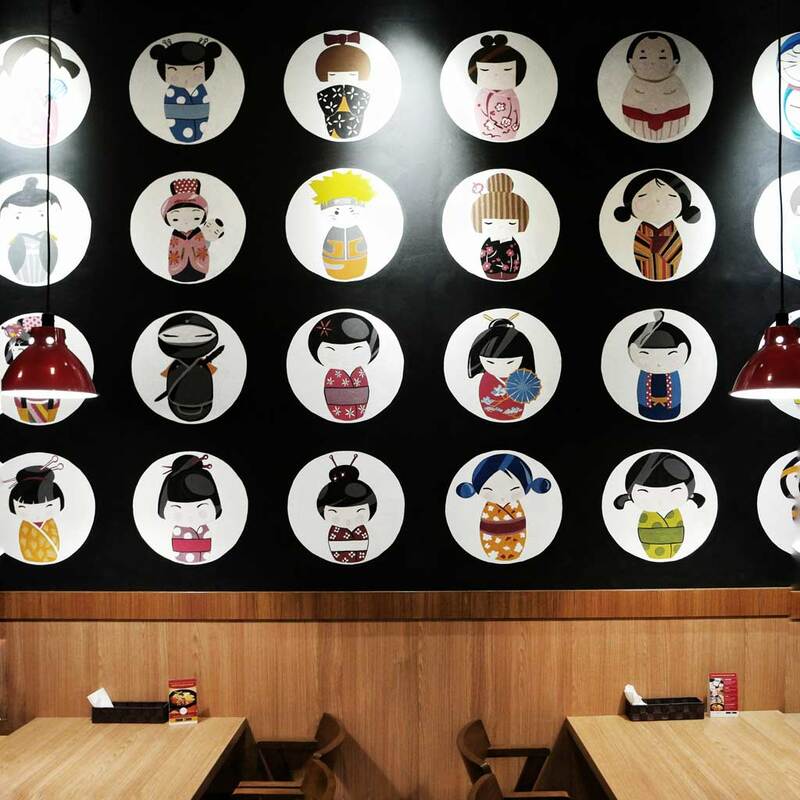 turn your head to the left and find these Nippon images hanging on the wall. Uber cute to not to be captured. Having wandered enough from end to end, forth and back and forth and back. Its time for me to show off my favorite dishes here. Started the happiness with Tebasaki. 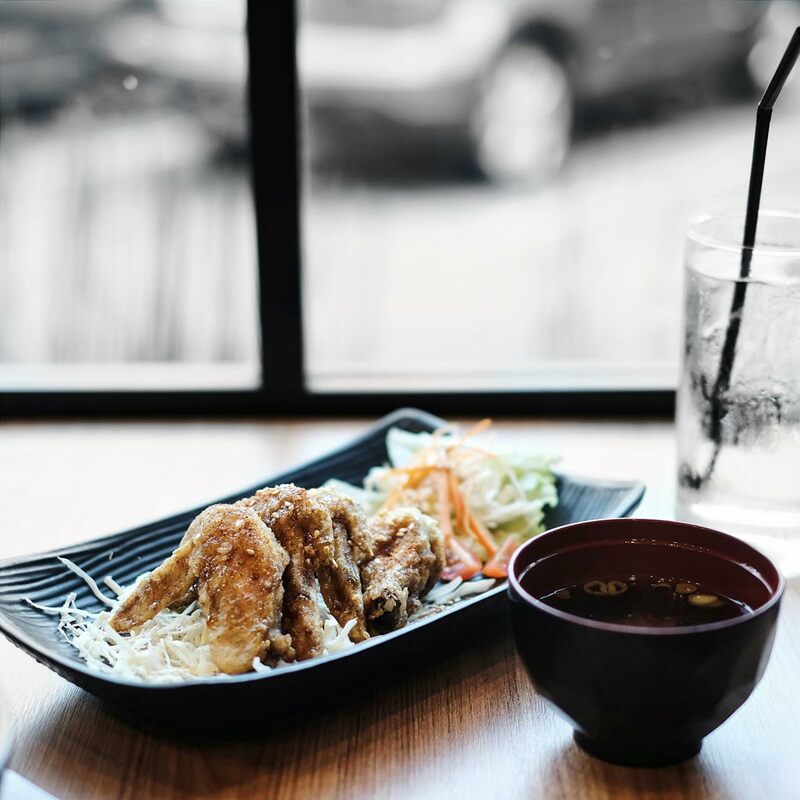 The crispy chicken wings cooked with caramel soysauce were a good start to my hunger. It blends well between sweet, savory and garlic feels. Can see it right away from the glaze. Yes for this! Been saying many times about Hamburg, Hamburg, and House of Hamburg. This is what I meant all this time. A bun-less hamburg. 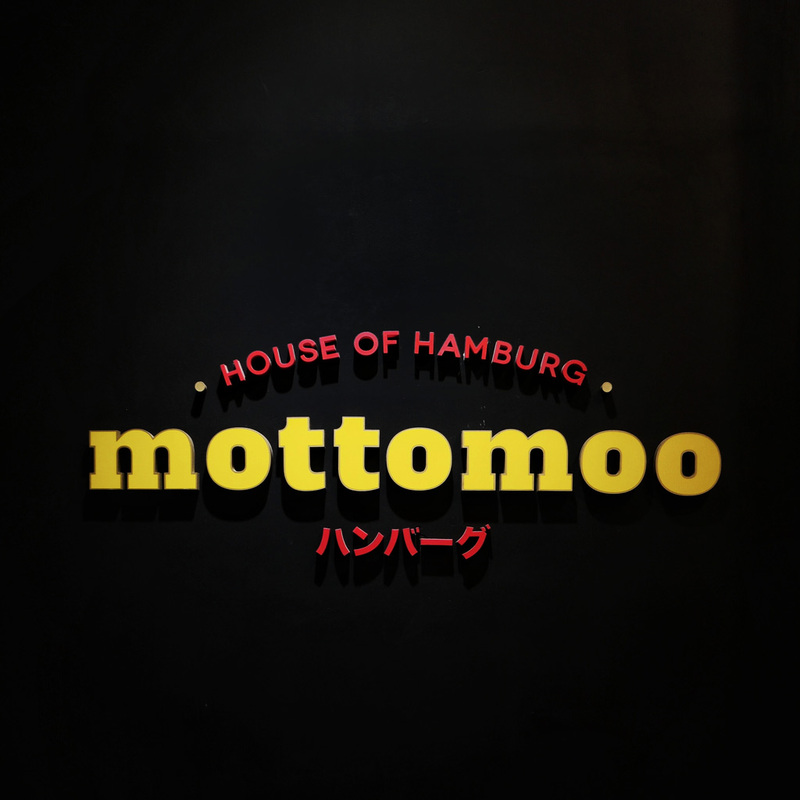 If you are used to eat Hamburger (with buns), Mottomoo is serving you a Hamburg (without buns). As I have mentioned earlier, the owners are inspired from Okinawa and so does the Hamburg is served in Okinawa way. They are using Australian Black Angus Rib Eye for the meat and it tastes juicy and tender. The Hamburg is accompanied with original sauce this time, very gentle yet rich in flavor. I personally like the overall taste of the Hamburg. 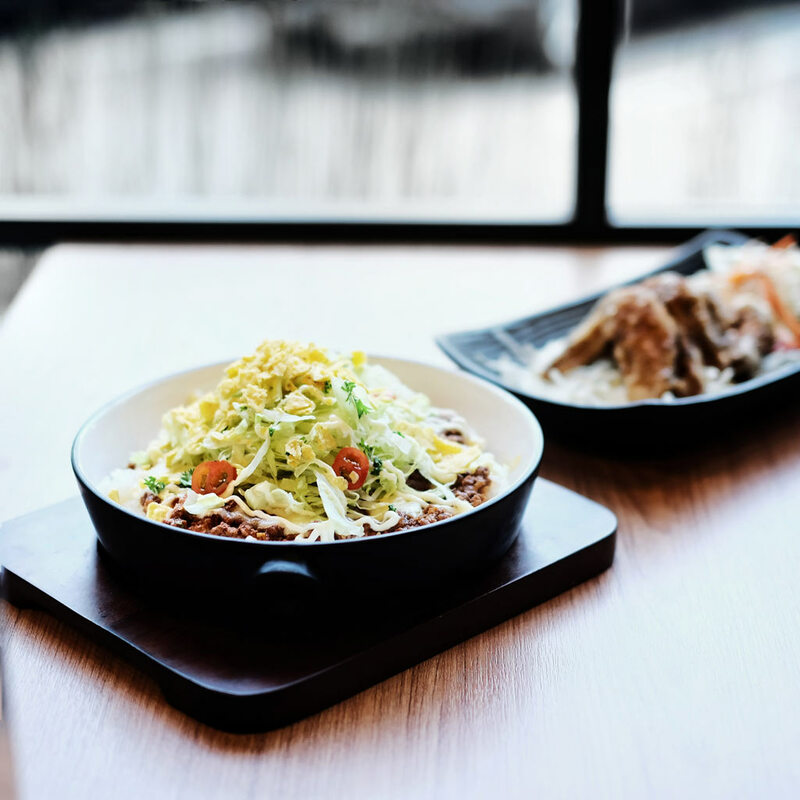 Last but not least, they are about to introduce this Taco Rice to all of you. Initially, it doesn’t seem like ok for me. Based on the outer appearance, all you can see is shredded lettuces on top of sauced minced meat. However, when I started to stir them together and the first spoon was unexpectedly surprising. Imagine you are eating Mexican Taco in Japanese way. You can really taste the Mexican seasoning from every chews you have. From zero to hero I must say, the flavor consistency is good and I am just way too happy to finish them all. 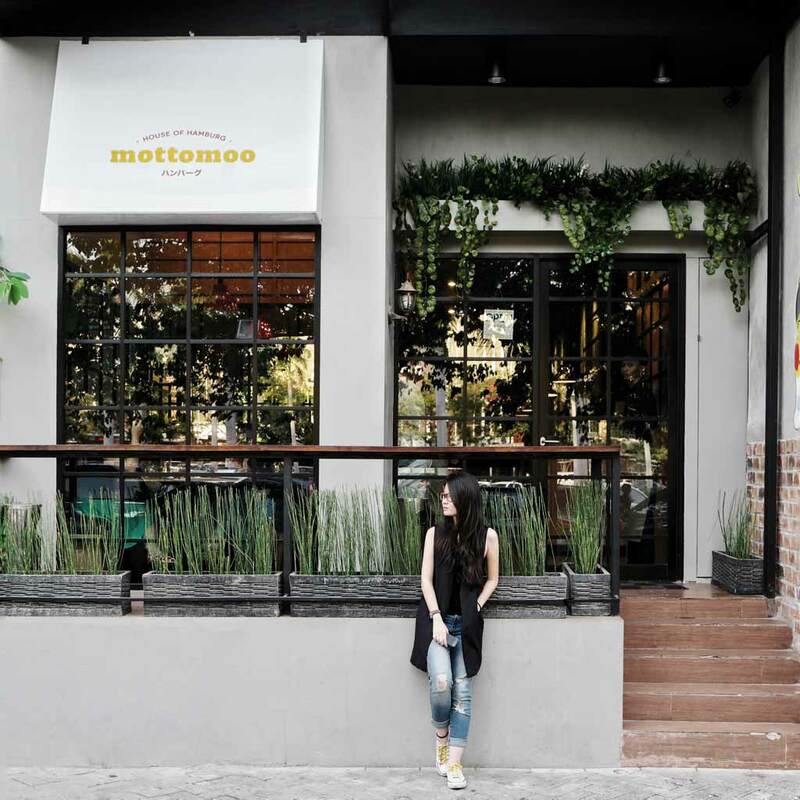 To sum up, I had a great experience in Mottomoo although I didn’t get to try all of their menus yet. But surely I will be coming back to try other variants of their Hamburg. Heard that the Demi glaze sauce or Hamburg Gratin is good too.